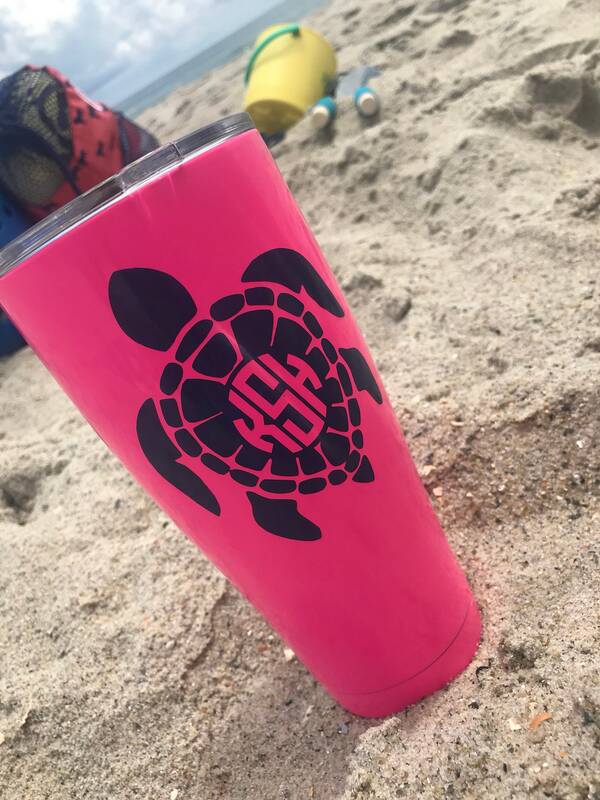 These tumblers are made with a double wall that is vacuum insulated for extreme temperature retention! 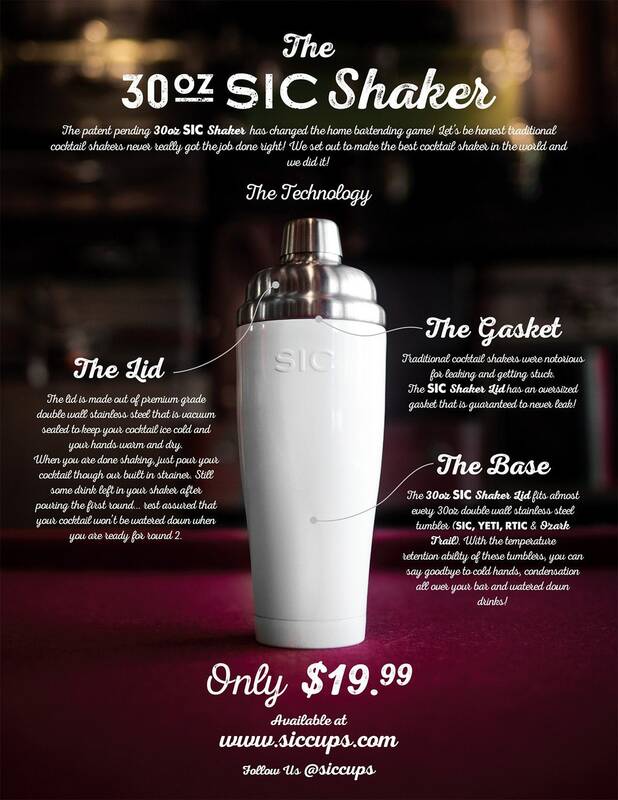 Made from kitchen grade 18/8 Stainless Steel the SIC cup is ready to roll with you anywhere you want! 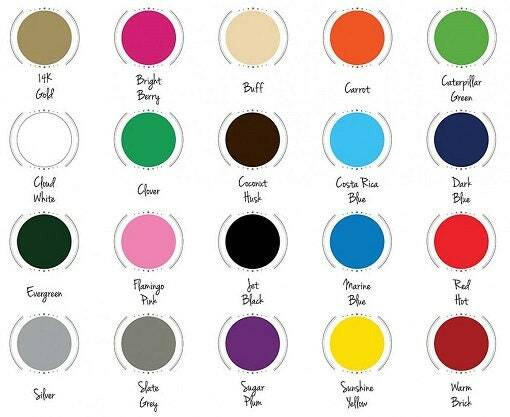 The double wall construction completely prevents any temperature transfer to exterior wall therefore eliminating any condensation or change in temperature where you hold your hand. 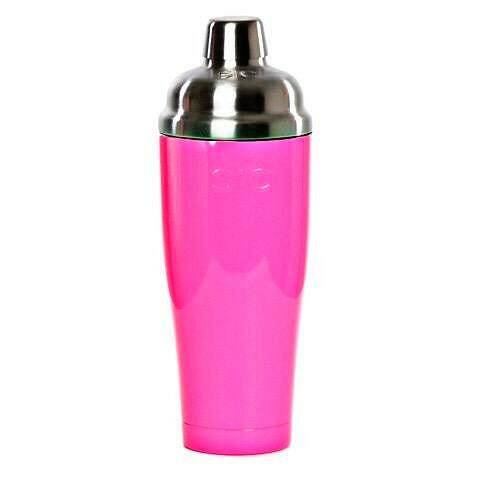 Your cup will always remain a comfortable temperature for you to hold but your drink inside will be either ice cold or piping hot! 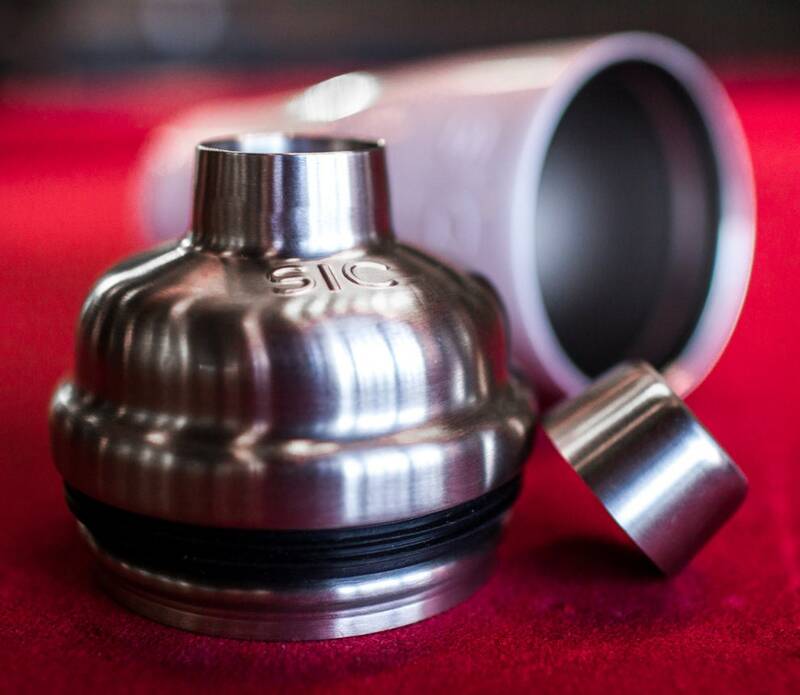 These tumblers are equipped with a FREE bar shaker lid that vacuum insulated and make from a heavy duty gasket. 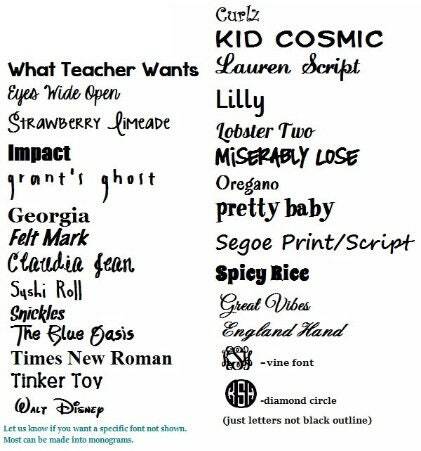 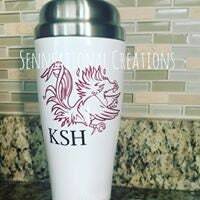 Monogram (if desired), tumbler, tumbler lid, and shaker top are all included in purchase.